Price reduced! 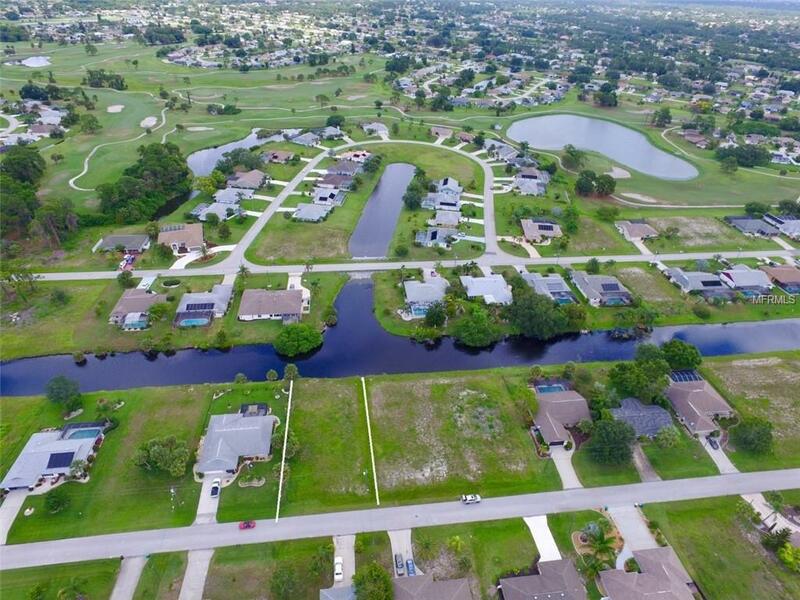 Fantastic building lot in Rotonda West with 80ft of superb canal frontage. 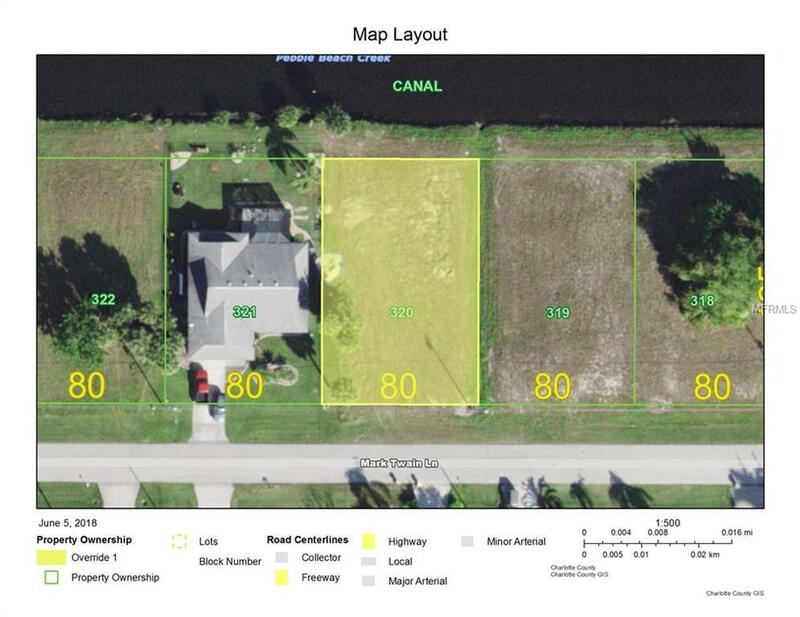 Seller has 2 other lots on Mark Twain, (196 and 246 Mark Twain) package for all three lots = $59,900. Property is cleared, substantially filled and ready for immediate construction. 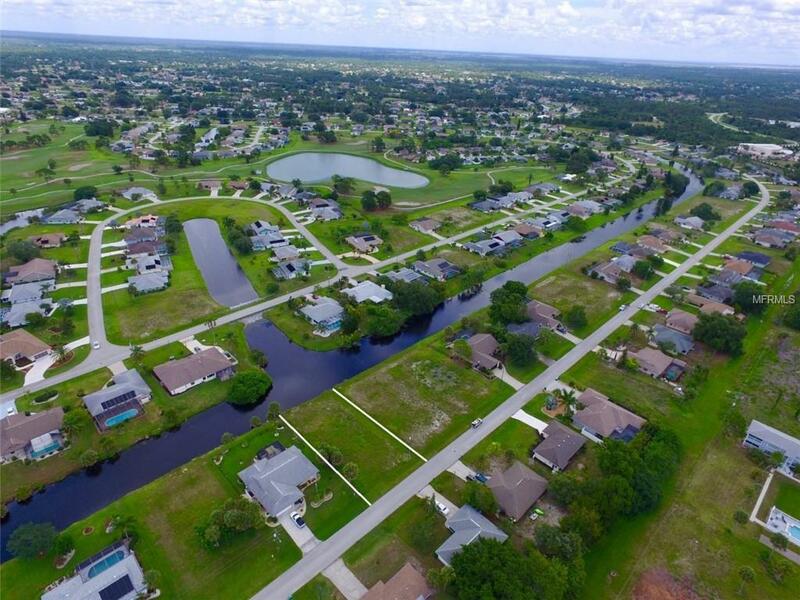 The land has an outstanding location positioned at the intersection of the canal offering enhanced views. Low Association fees and construction costs. Just down the street from several great Rotonda golf courses and excellent dining and entertainment at the Oakland Hills Clubhouse. 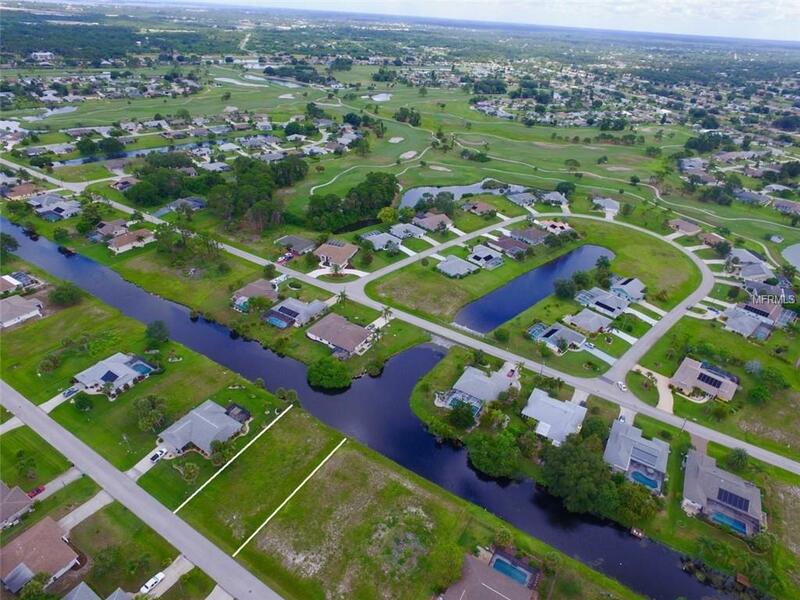 Also close to historic Boca Grande, numerous tranquil sandy beaches, dozens of great golf courses and world-class fishing and boating.